Simpson has been making doors within the forests of Washington state since 1912. 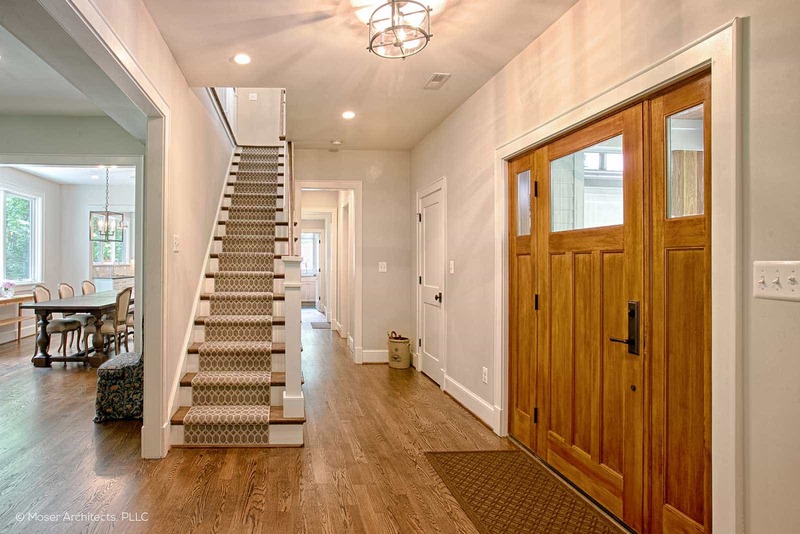 Generation of familes have dedicated their lives to creating the finest door in America. It’s a team effort requiring creativity, engineering, innovation and experience. 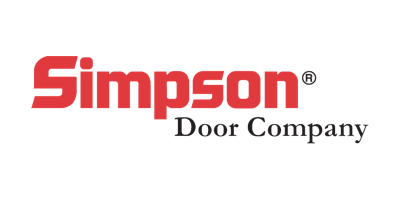 Simpson’s compreshesive line of interior and exterior stile and rail doors included hundreds of standard options from panel to French to decorative entry doors with matching sidelights and transoms. Available in a vairety of wood species, sizes and glass options, Simpson provides customers with the door they desire, whether it is a standard design or a one-of-a-kind custom door.